“If you don’t work 996 when you are young, when will you? 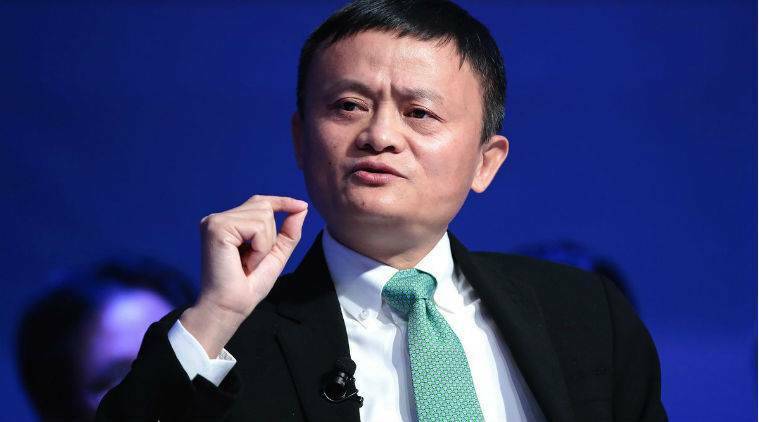 Do you think never having to work 996 in your life is an honour to boast about?” Alibaba group founder and billionaire Jack Ma said. Should Chinese employees in the IT sector work from 9 am to 9 pm, six days a week? That’s the debate raging across China, discussed on every commuter’s smartphone on the subway, among students on college campuses and friends sharing a meal. Dubbed “996”, it began when tech workers set up a discussion on the code-sharing platform GitHub, called “996.ICU” pointing out that people working the 996 shift on a regular basis could end up in the intensive care unit of a hospital. Since then, the 12-hour shift has been widely discussed on WeChat and Weibo, and has now even state-run media weighing in. The trigger: Alibaba group founder and billionaire Jack Ma recently remarked that working overtime could be a “huge blessing” for young workers while referring to “996”. This introspection in China comes in the backdrop of a similar debate in Europe, which is pushing for a four-day week, suggesting that working less could deliver higher productivity and better work, life balance. Last week, Ma said in a speech to Alibaba staff that the company expected workers to put in 12 hours a day since it had huge commitments to its clients. “If you don’t work 996 when you are young, when will you? Do you think never having to work 996 in your life is an honour to boast about?” he had said. On Sunday, on the microblogging platform, Weibo, he called “996” a “huge blessing” and said: “How do you achieve the success you want without paying extra effort and time?” Ma said any prospective employees looking to work at Alibaba should be prepared for the long hours. An op-ed on state-run news agency, Xinhua, noted that China today needed “more struggle” than ever before. “The struggle we advocate is the struggle for the workers to achieve decent work and all-round development. It is based on people’s sense of responsibility for the cause and confidence in the future. If we can’t really protect the interests of employees, if we ignore the wishes and physical and mental health of our employees, and even let our employees work hard to get a working overtime fee, the “996 work system” imposed by some enterprises is to overdraw health and overdraft the future. It is the injury to the struggler and the misunderstanding of the spirit of struggle,” it said.